At Dazzo’s Auto Repair, we’ve put together a very capable and experienced technical staff. Our service advisors know auto and light truck repair while at the same understanding the importance of great customer relations. 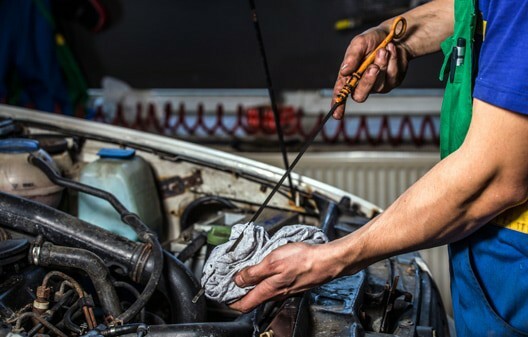 Our technicians have the expertise, skills and regular training required to offer the most complete line of services in Chicagoland for cars and light trucks. Dazzo’s has invested in the best tools and products on the market, which we believe is the only way to deliver premium service and get it done the right way in a timely fashion. We service and repair all A/C units in vehicles. Contact us today so we can get your air conditioning ice cold again. Contact us today so we can get replace your worn out pulleys, belts or tensioners. Contact us today so we can get your brakes working again. Contact us today so we can test your vehicles computer system. 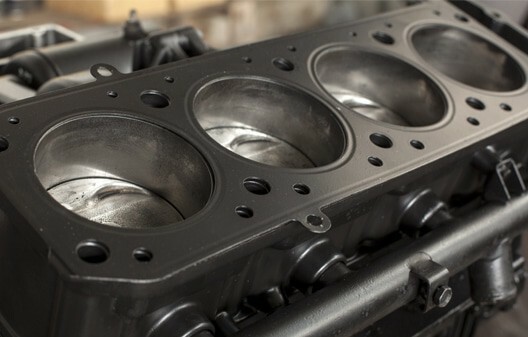 We offer a full line of services for Car & Light Truck Repair. With over 20 years experience, there isn’t a job too small, or too big. We have invested heavily into tools, equipment and resources. This is the only way we can truly deliver exceptional service that is done right the first time and done fast. We are down to earth! Another great review tops them all. Thanks Dazzo’s for helping me get my Honda Accord’s alternator replaced ASAP even though you had some cars ahead and able to fit me in some how. I like the way they were honest every step of the way. Dazzo’s is an awesome company for going the extra mile for me. They were able to get everybody’s cars done that day. Pretty cool. My wife and I have been going to Dazzo’s Auto Repair for years. Several times they passed on potential revenue to tell us that potential work is not worth it due to the age and condition of a car. I like mechanics that do that!